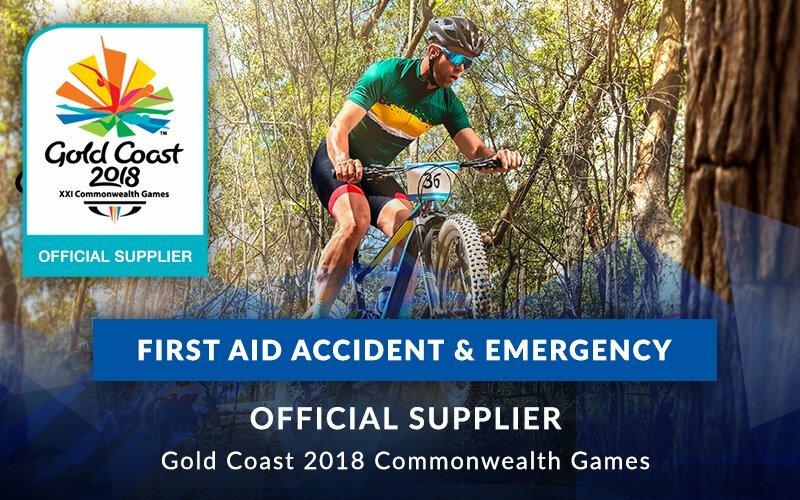 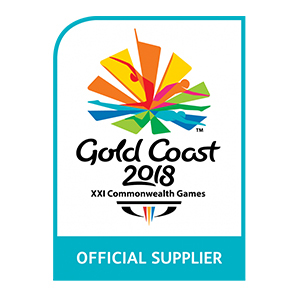 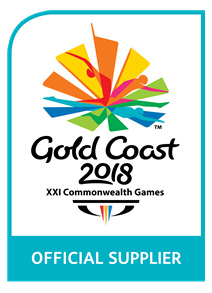 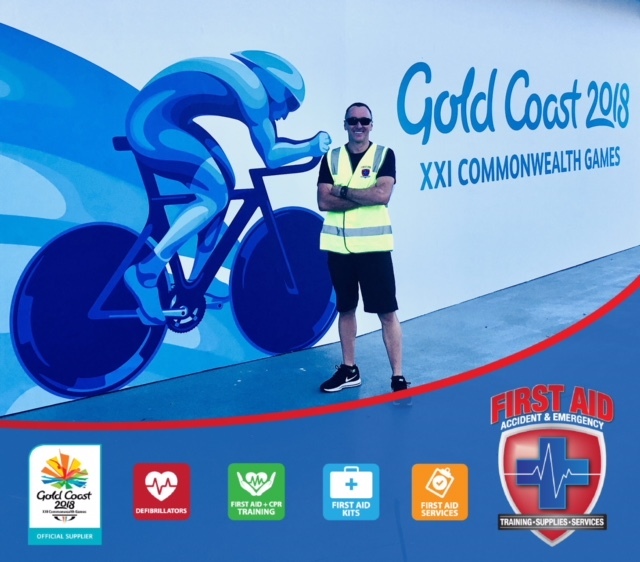 First Aid Accident & Emergency (FAAE) are proud to be the Official Defibrillator Supplier to the Gold Coast 2018 Commonwealth Games. 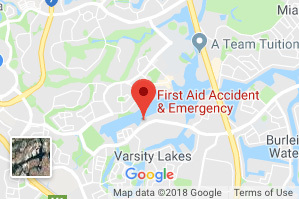 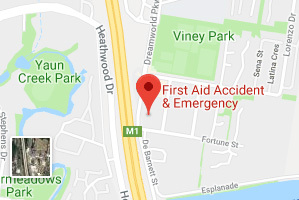 FAAE are a local Gold Coast, family owned, first aid specialist. 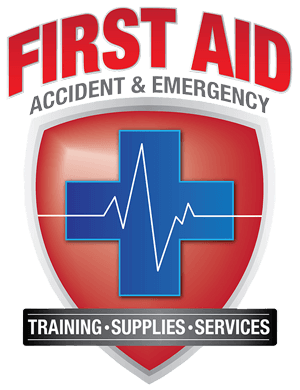 Offering first aid training and defibrillators for all industries including government and community groups. 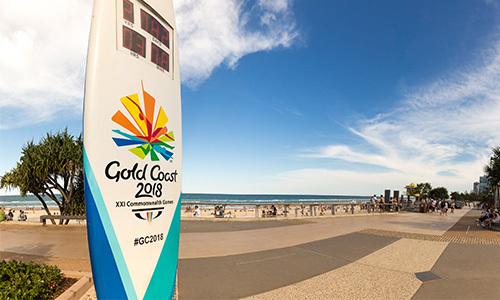 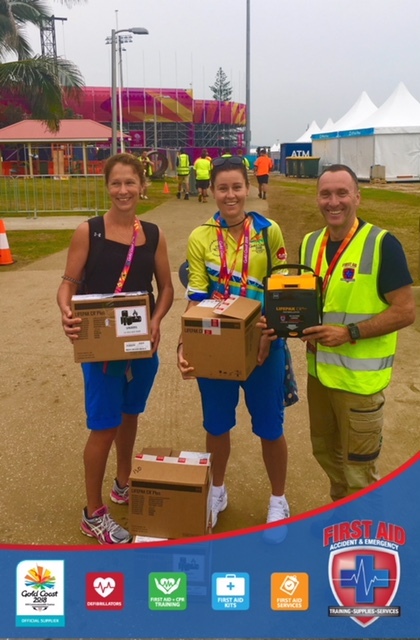 We supply quality defibrillators and AED packages specific to industry all over Australia, including being an official supplier to GC2018 and parkrun Australia. 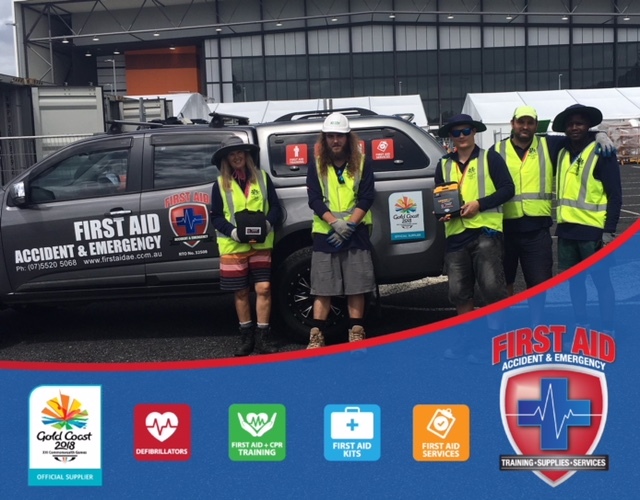 As an industry leader in emergency first aid training, our courses teach the ordinary person to perform in the extra ordinary situation, many of our students proving this time and time again. 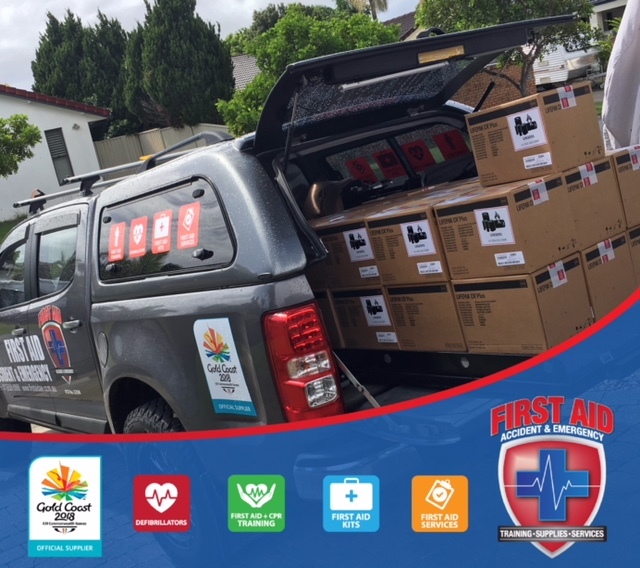 “Our personalised training service caters for small businesses, yet is large enough to look after national corporations. 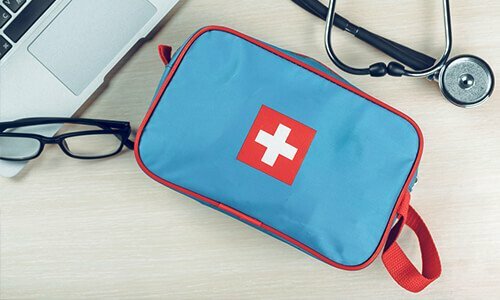 If your organisation would like information on our Defibrillators and First Aid Training, contact us today or find more information here. 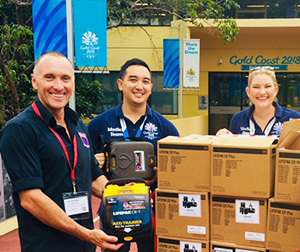 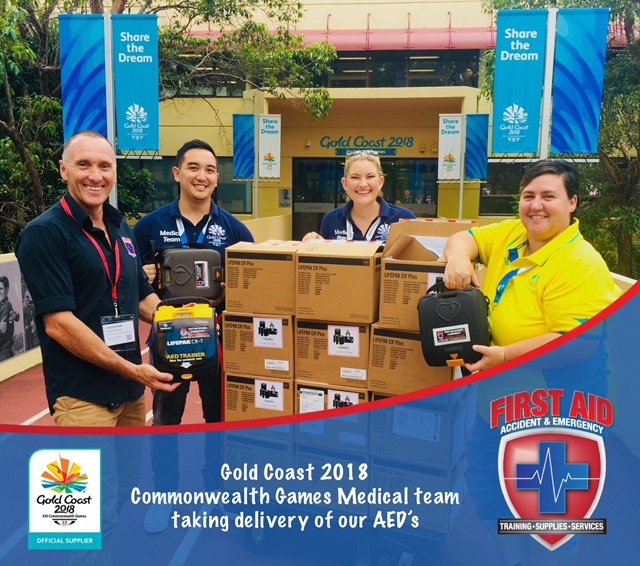 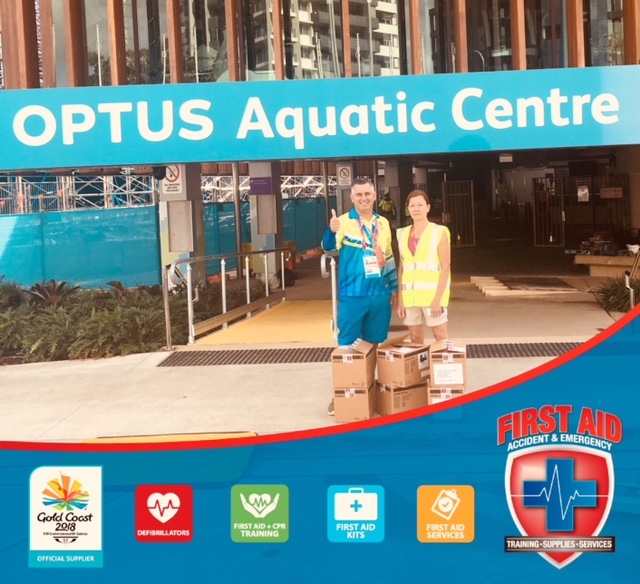 The FAAE team are excited to have delivered life saving CR Plus Defibrillators to GC2018 Commonwealth Games venues located throughout the South Eastern Queensland region. 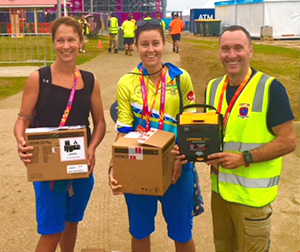 If your organisation is thinking of installing an AED, we are a 100% local, family owned First Aid specialist, with medal winning specials on defibrillator packs!